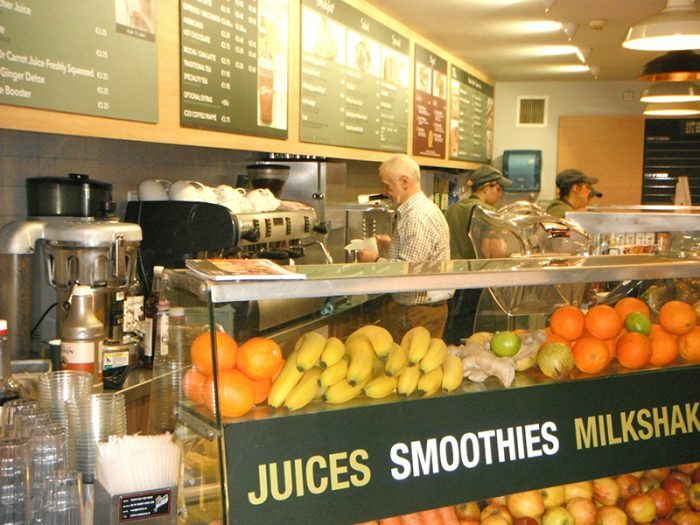 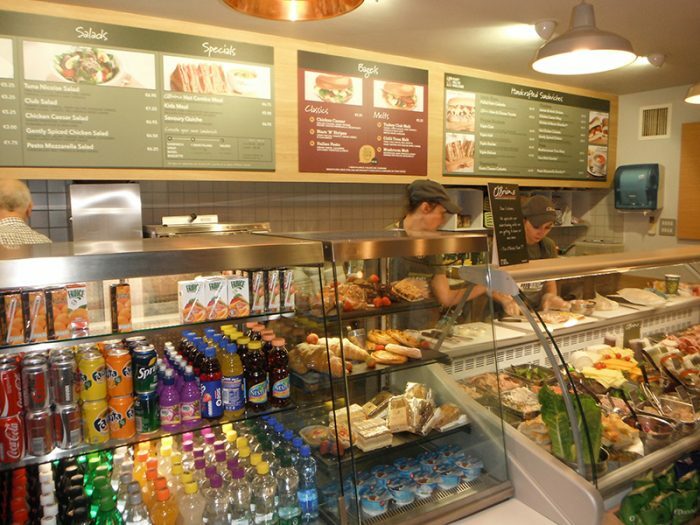 As part of the AIL Group, O’Briens Sandwich Cafe is a well established Food and Coffee based Franchise business with over 100 stores in Ireland. 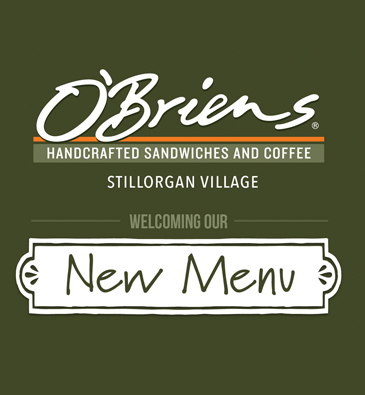 O’Briens reputation has been shaped on our famous made-to-order hot or cold sandwiches – shambos, tripldecker, wrappos and toasties. 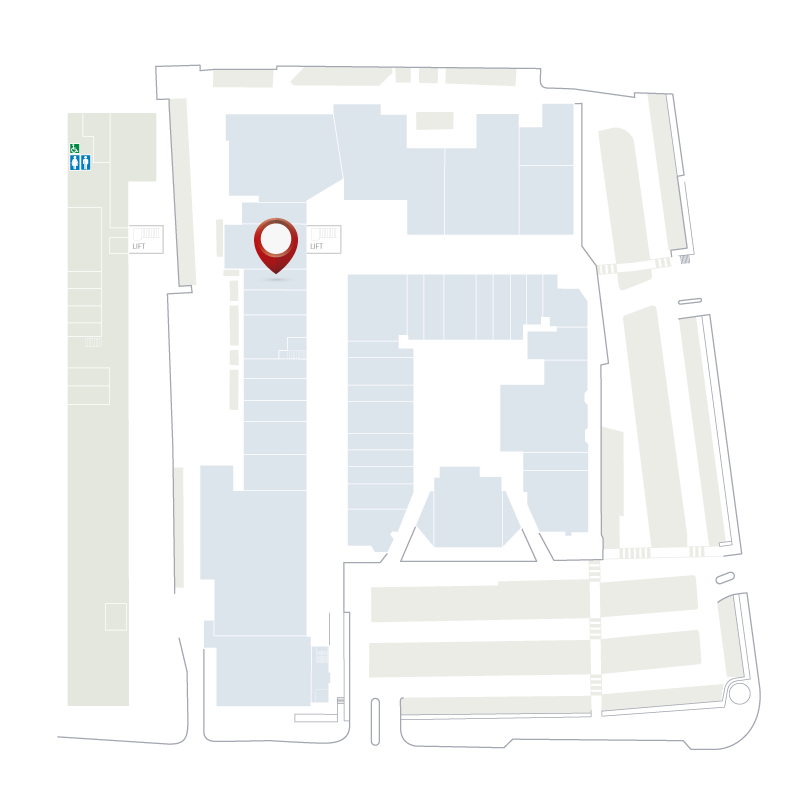 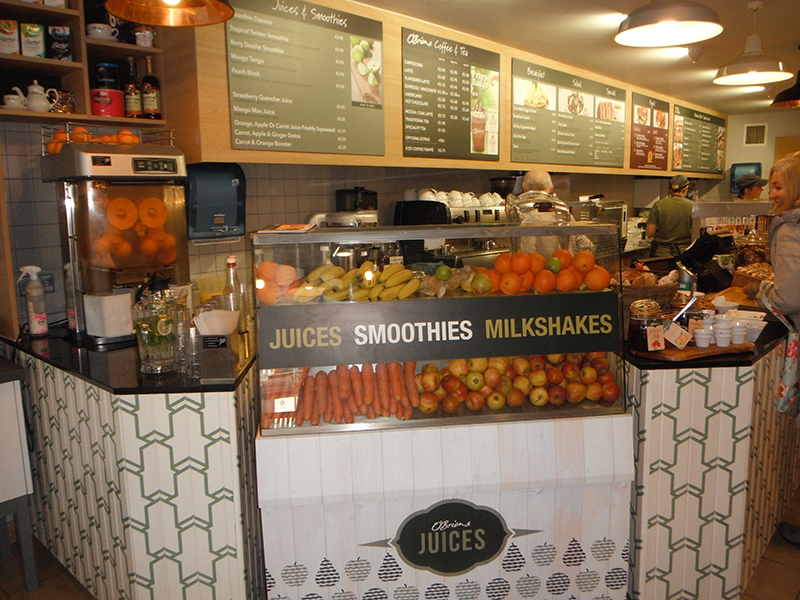 Our extensive range also includes espresso based coffees, fresh seasonal soups, deli dishes, salads, patisseries and a wide range of soft drinks including freshly made smoothies and juices. At O’Briens we pride ourselves in providing excellent quality food at affordable prices. 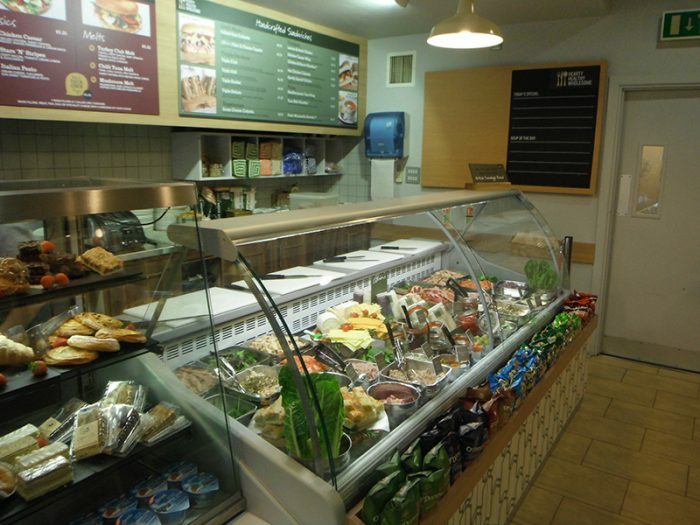 We ensure that we only use the best possible produce and freshest ingredients and all of this is backed up with a focus on excellent customer service. 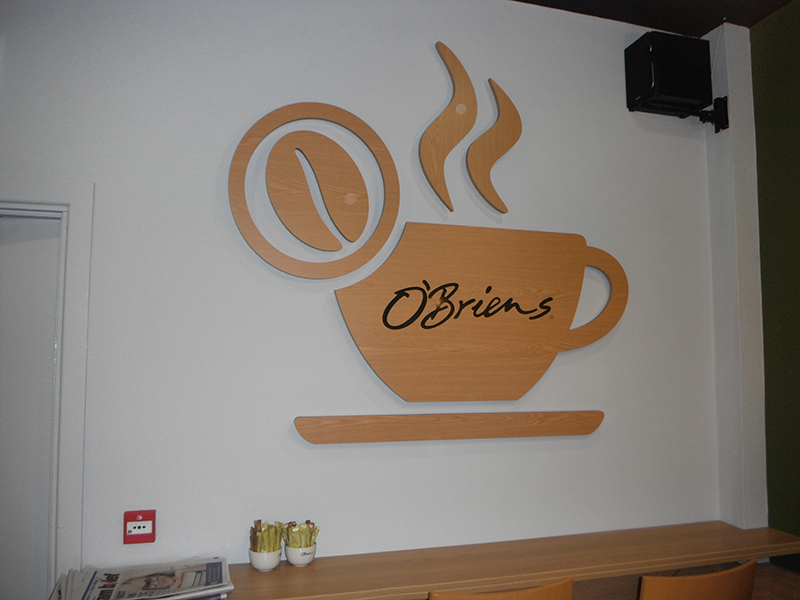 In early 2010 the Bagel Factory brand was introduced to O’Briens as an ancillary offering and the union has proved to be tremendously successful. Later that year we engaged the services of celebrity chef, Rachel Allen as a creative consultant for the brand. So far Rachel has created 6 unique and hugely successful ranges of Signature Sandwiches and her new creation for O’Briens is a range of Seasonal Soups. 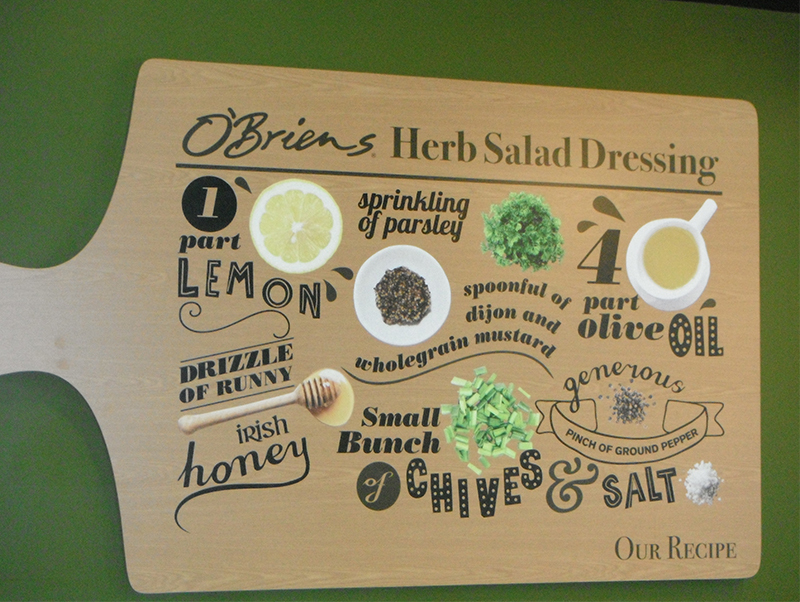 As an O’Briens franchise partner, you would be in business for yourself but never by yourself. 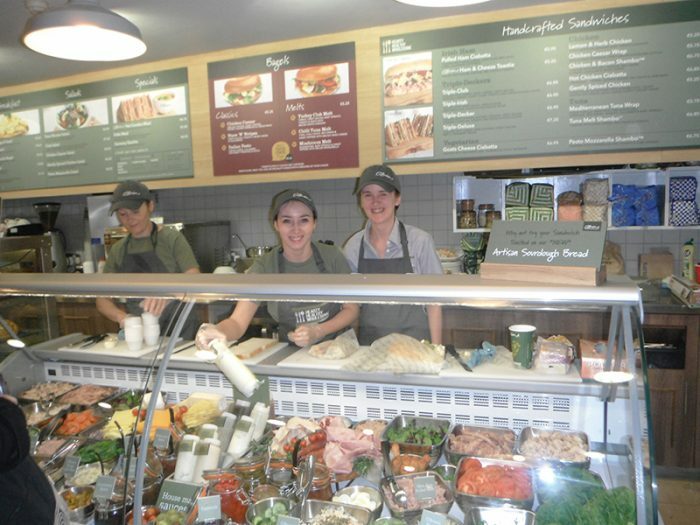 The O’Briens operations team is there to support you, the franchise partner, through every problem and every opportunity you may meet in your journey with us. 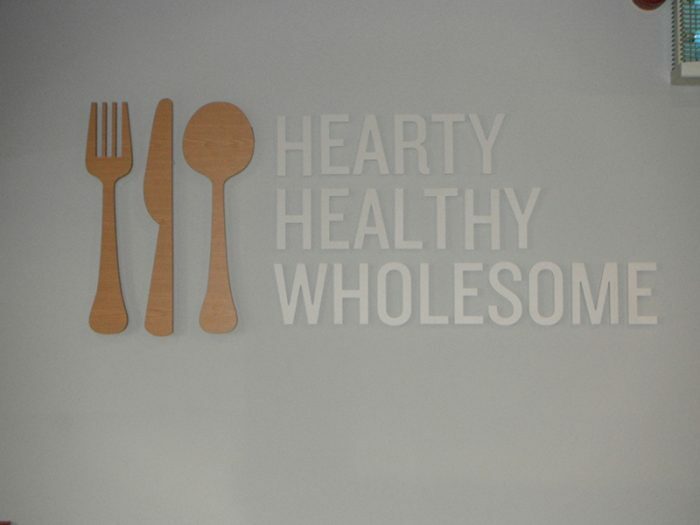 Having a strong brand is essential in today’s modern commercial world and it ensures a greater degree of differentiation from competitors.